Have you ever wondered if you have what it takes to make it through your first year? 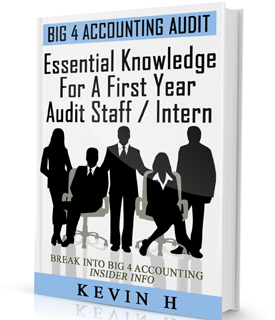 Check out Big 4 Accounting Audit - Interview Tricks & Tips. Looking for all the quotes in one book? Look no further. Here are all 365 quotes in one book. Who audits....Apple, Google, Facebook, and Microsoft/LinkedIn? ThinkorSwim (ToS) Trading Platform - How Do You Get Rid of the Default Volume on Stock Charts? Ever wonder why at the end of each work day you feel drained? At same time you might be wondering how you could be so tired when all you've done is merely sit in front of a computer screen the entire day. It is not like you were out in the field running around; why do you feel so out of it? The answer to all of this has to do with negative and positive ions. While you might think positive ion are good, it is quite the contrary. Your body’s cells naturally contain a negative charge. Throughout the day your body literally pulls in positive charges; as a magnet would. Hence the phrase, "like a magnet, opposites attract". What are some things that emit positive ions? Dusts, microbes, and bacteria often carry positive charges. Computers, TVs, microwaves, even vacuum cleaners often create positive ions. "Your body’s cells naturally contain a negative charge." Often wonder why it is that when you head to the beach and whether it be basking in the sun or enjoying the ocean waves you feel refreshed or renewed? Negative ions occur more often in nature and they are often created by things like lightening storms, sunlight, waterfalls, and ocean waves. This is one of the reasons people often report feeling renewed or refreshed after a storm or at the beach. 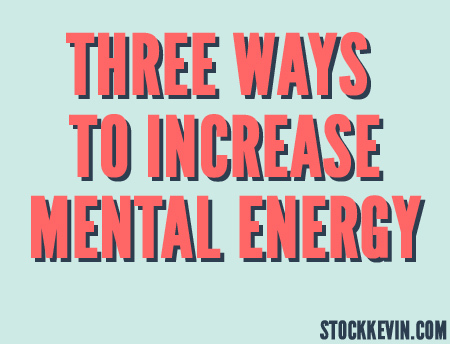 Three things you can do to decrease positive ions or increase negative ions. 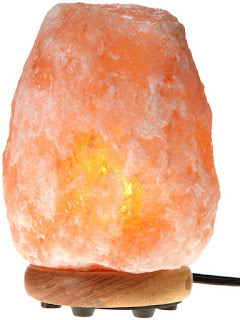 1) Use a natural Himalayan lamp salt crystal. These salt crystals release negative ions into the air and create a ionizer purifying the surrounding air. As an added bonus, the amber color creates a calm and soothing feeling. The way it works is that the light within the lamp generates a small amount of heat that evaporates the water surrounding it. Salt attracts water to its surface. When the water around it evaporates, negative ions are created. An increase in negative ions increases flow of oxygen to the brain resulting in higher alertness and more mental energy. 2) Use the best and most commonly used ionizer air purifier. 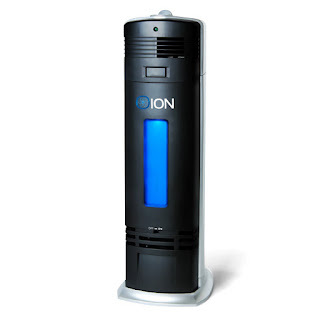 Ionizier air purifiers are great for removing airbourne pollutants that generate positive ions. At the same time it will remove unpleasant odors and freshen the air around you. The purifier above has an added UVGI technology feature that kills germs, viruses, and bacterias. 3) Turn off and unplug your electronic devices before you go to bed. We all know that you can not wait for your sea salt crystal or air ionizer to come in the mail, so in the meantime we recommend that you turn off all electronic devices before you go to bed. Copyright © 2007- StockKevin. Disclaimer. All Rights Reserved.